If you plan on building a luxury swimming pool in your backyard, get ready for a whirlpool of changes coming your way. Whether you want a classic inground pool or an updated smart pool with countless customizations, installing a pool brings massive changes to your backyard, as well as your life! Let’s break down some changes you can expect a new beautiful pool to bring. Market trends indicate that a swimming pool in your backyard can increase your home’s value up to 7%. A home with more value will result in more offers should you ever decide to sell your house. Swimming pools bring people together, and when families spend time together, they create memories, traditions, and strong bonds. Plus, swimming is one of the few activities that everyone in your family can enjoy in the same place, at the same time! 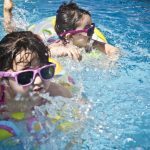 Once you’ve installed your new pool, get ready for even more family fun! Swimming is a great way to stay fit and a fun way to enjoy the outdoors during the warmer months. Staying fit is a way to change your life for the better and owning your own swimming pool can help you achieve new fitness goals. Exercising in the pool can be very beneficial for pool owners suffering from arthritis or fibromyalgia because the water helps reduce the impact on joints. We all know that life can be stressful. Relieve some stress by soaking in a tranquil pool or built-in spa. Studies show that swimming – like most exercises – lessens the stress that sends anxiety levels into overload. Just imagine how therapeutic it would feel to jump into your own pool at the end of a long day and wash those worries away. When you build a swimming pool and outdoor living space in your own yard, you aren’t just building a spot to swim, you’re building an event venue, a gym, a private restaurant, a lounge, a vacation spot, and a kid-approved fun zone. Owning a pool will automatically make your home the destination of choice for you, your family and your friends. Make a Change for the Better. Install a Swimming Pool Today! 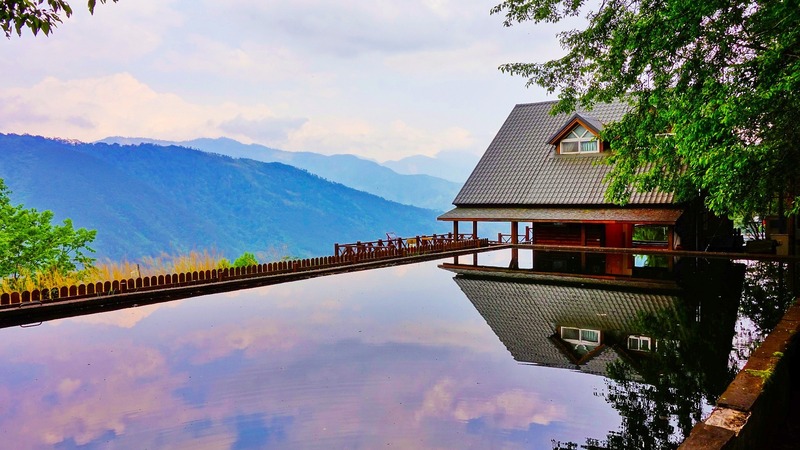 Installing a luxury swimming pool comes with a lot of changes, but they’re all for the better. Purchase a swimming pool today and see firsthand the impact on your health, happiness and home’s value. For more information about pool design, pool technology trends, poolside tips, visit our website and subscribe to our blog today!